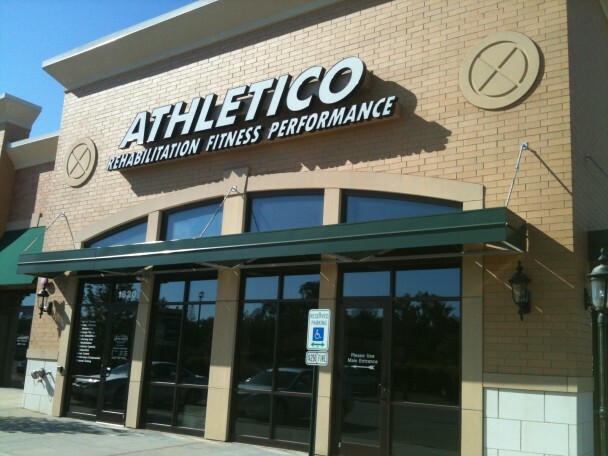 Welcome to Athletico St. Charles West, where we treat many conditions, including back and neck pain, muscle strains and sprains, and sports and work-related injuries. 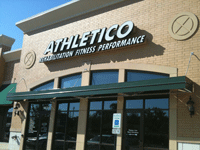 Our clinic is conveniently located on the north side of Main St just down from Starbucks. Complimentary parking available at this location.